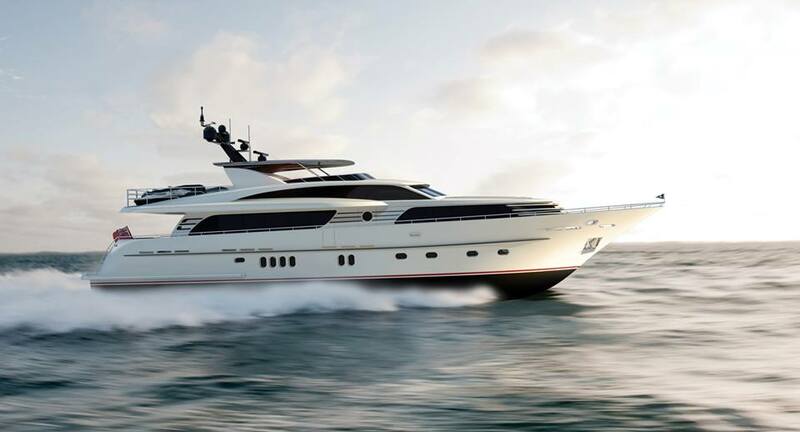 Luxury motor yacht Continental III Flybridge is a beautiful 30-metre vessel, constructed by the Dutch builder, Wim van der Valk. 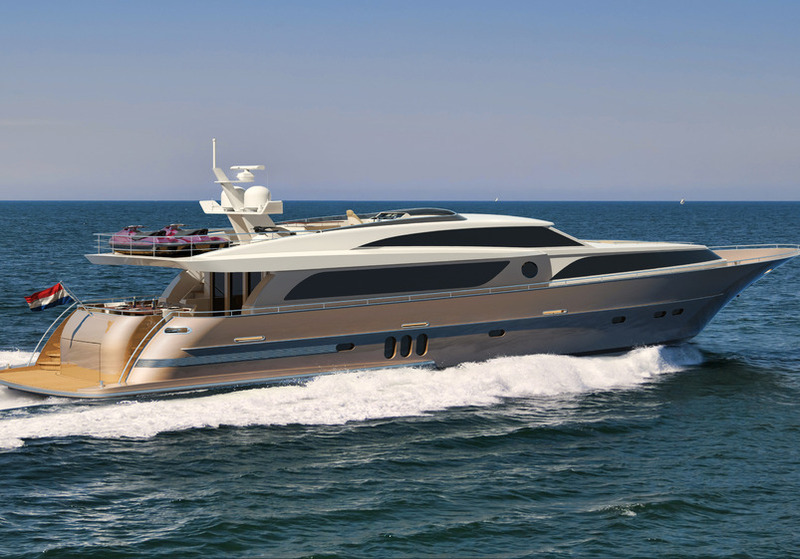 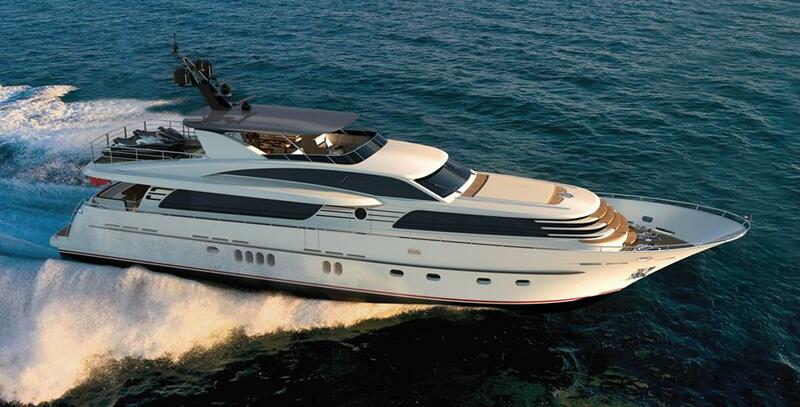 The launch of the Continental III Flybridge yacht is in 2014. 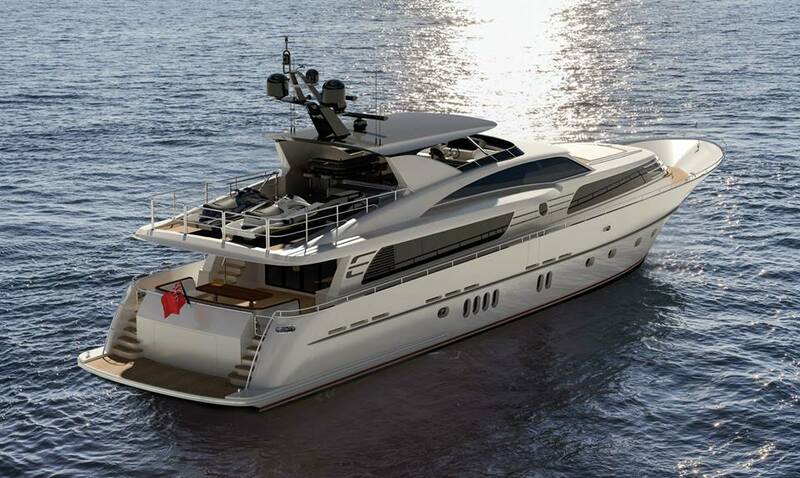 All-aluminium 30m superyacht Continental III Flybridge is powered by quadriple Volvo Penta IPS-1200 D13-900 diesel engines, delivering her a top speed of around 25 knots. 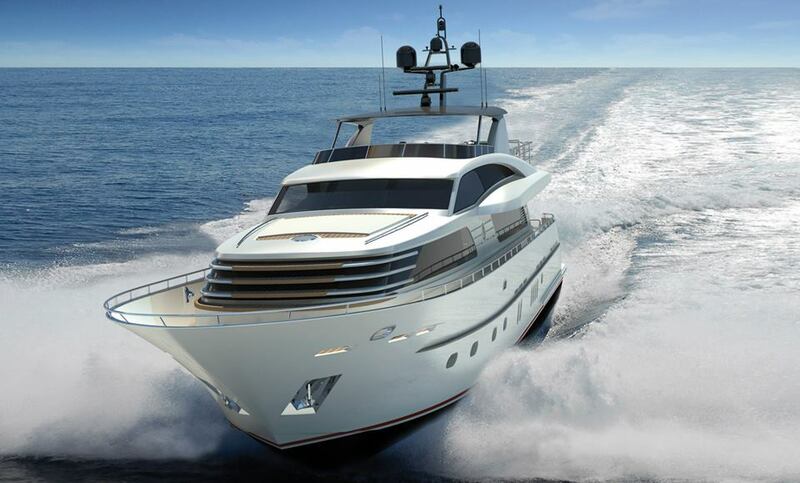 Her beam is of 7m (22'97''), while her maximum draft is of 1,85m (6'07''). 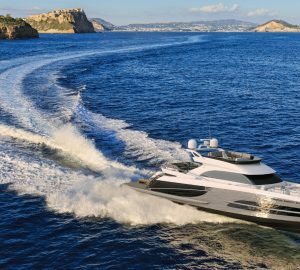 We do have available further amenity, owner and price information for the 30m (98´) yacht Continental III Flybridge, so please enquire for more information.